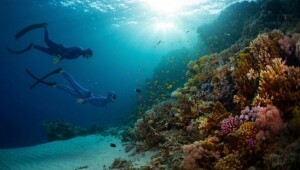 The world is full of wonders, many of which have remained mysterious and unexplained. The following pictures are only a speck of the strange occurrences in the world that unfolded on their own, without any human intervention. 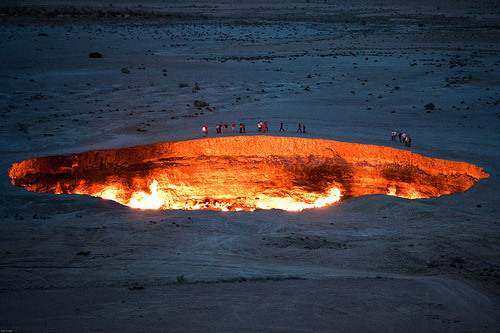 This mysterious pit of fire is found in Deweze, Turkmenistan. Its crater is 230 feet wide and the entire field produces natural gas that has kept the fire burning since 1971. It all started when Soviet scientists set up a drilling platform in the hope of obtaining natural gas. However, the rig collapsed. As a precautionary measure against the possible spread of methane gas, the scientists set the pit on fire, but it hasn’t.